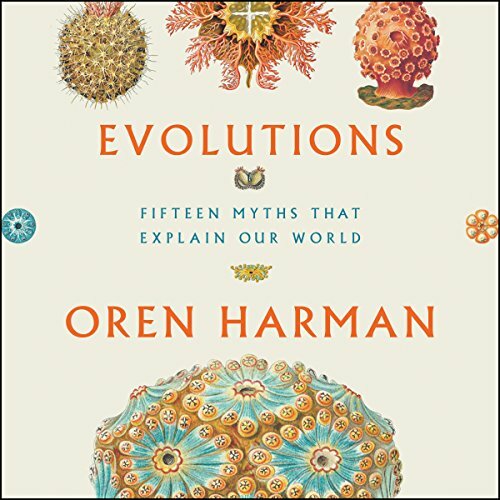 Showing results by author "Oren Harman"
Survival of the fittest or survival of the nicest? Since the dawn of time man has contemplated the mystery of altruism, but it was Darwin who posed the question most starkly. From the selfless ant to the stinging bee to the man laying down his life for a stranger, evolution has yielded a goodness that in theory should never be. 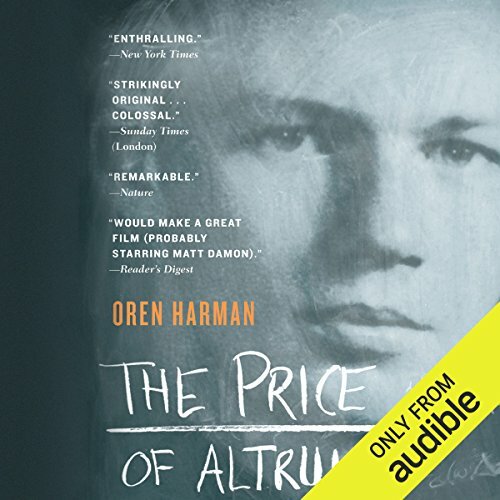 Set against the sweeping tale of 150 years of scientific attempts to explain kindness, The Price of Altruism tells for the first time the moving story of the eccentric American genius George Price (1922-1975), as he strives to answer evolution's greatest riddle.